The first of three string bean harvests. The 2014 harvest is off to a great start! 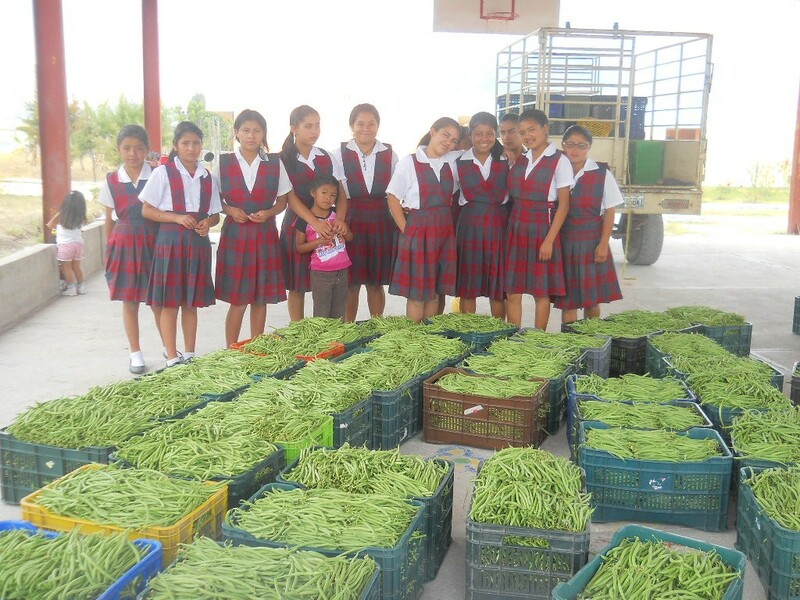 The first ever attempt at commercial bean production at MyM resulted in 9,300 pounds of string beans. The residents are very proud of their accomplishment. 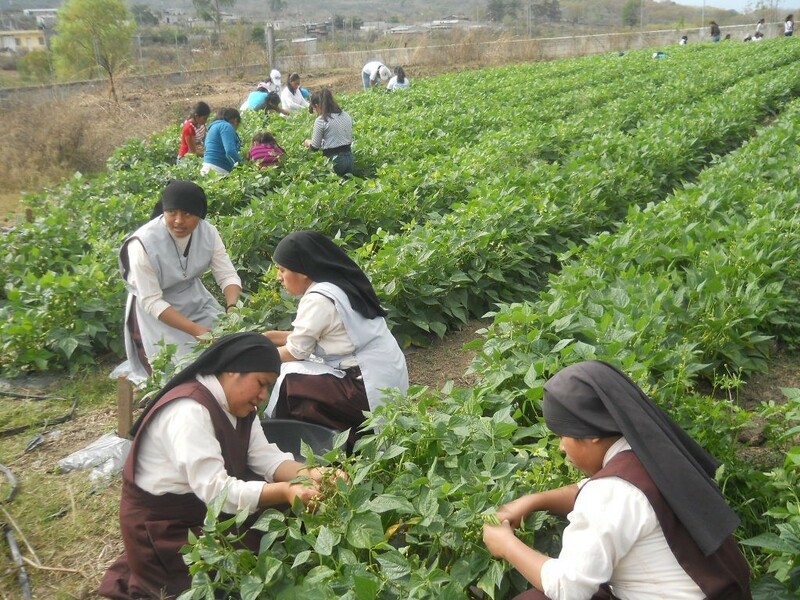 They got to participate in the harvest, providing them with a valuable life skill, and the success of the experiment speaks to great things in the future. MyM residents with the fruits of their labor. The 2014 watermelon is crop is off to a great start. 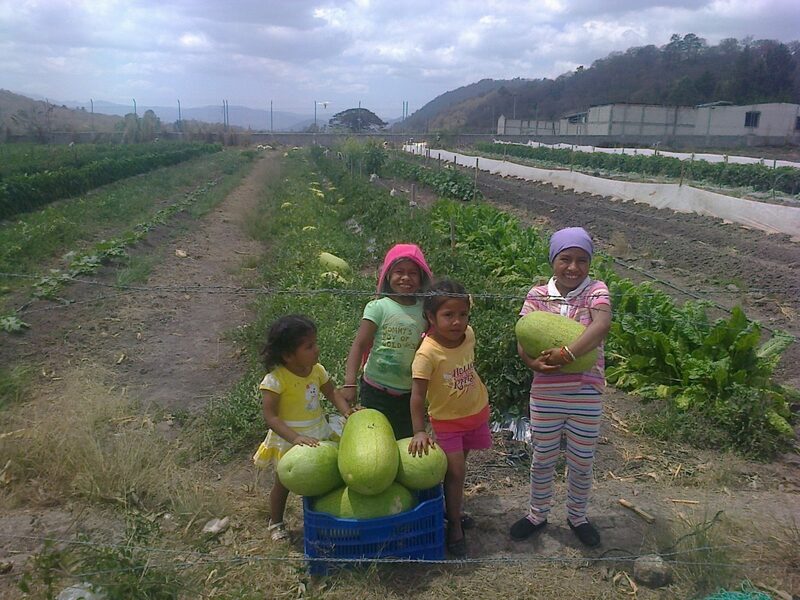 Almost 500 pounds of watermelon and various other fruits and vegetables have been harvested so far, providing the girls with essential nutrients as well as delicious flavors. 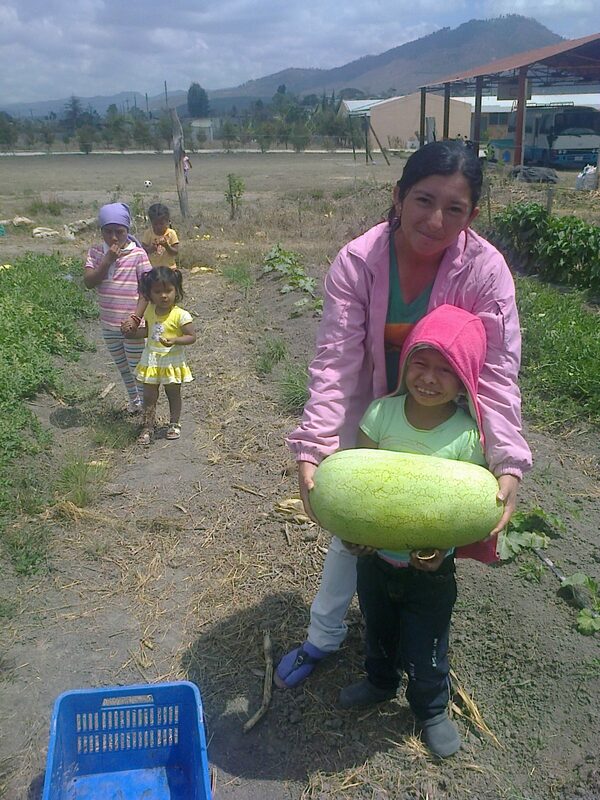 The littlest residents helped bring in the watermelon and enjoyed the results immensely. MyM residents with some of the fruits of their labor. 700 pounds of tomatoes have also landed on the scene, as well as onions, peppers, and string beans. As the rainy season begins, all are looking forward to what else this year will bring!